Presentation: SGB SMIT Group has one of the largest dry and oil transformer ranges on the European market. 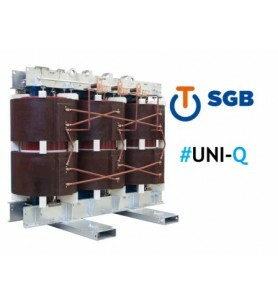 German manufacturer since 1947 (Regensburg-MUNICH), SGB began manufacturing dry transformers in 1979 and has two dedicated plants producing several thousand units per year. Up to 25 MVA of power and up to 36 kV nominal isolation voltage. 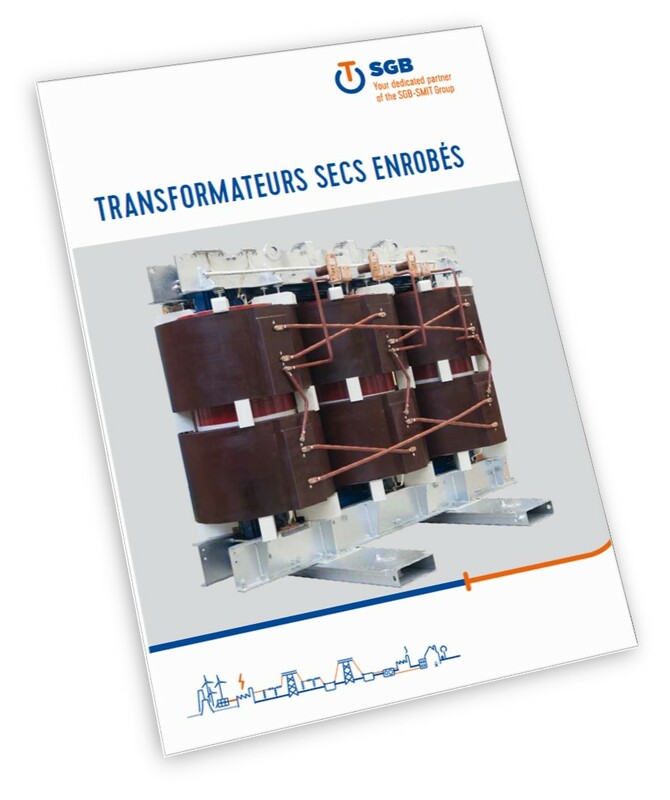 More than 30 years of activity in the construction of dry type transformers gives SGB-SMIT the world's greatest experience, which reflected the extremely high quality indices, such as a MTBF (mean time between failure = Average running time) of more than 2,400 years. 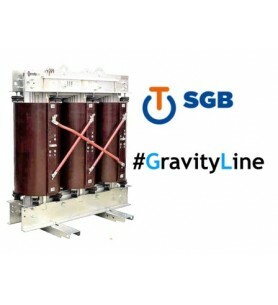 Thanks to their special design, SGB-SMIT dry transformers offer a wide range of characteristics that distinguish them technically from other dry transformers and make them very reliable and safe solution. • The principle of multi-layer windings ensures reliable control of high shock and switching voltages. • Cooling channels provide thermal reserves which make overloads possible. • The use of fiberglass-reinforced plastic for sealed windings makes it possible to withstand thermal shocks. Strengths: Range amplitude, the most advanced technical level. 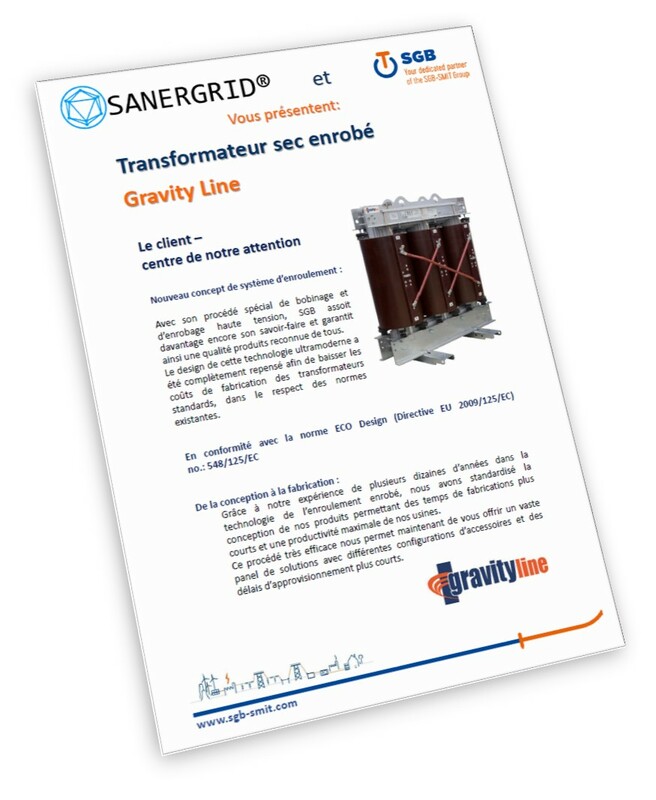 In 2016 SANERGRID® has developed with SGB a standard range for 24kV competitive distribution for the French market. Finally, for special applications, traction and wind power, SGB has exceptionally advanced technical expertise and testing facilities within its plants. World leader in dry coated transformers for wind applications. Average time: 8 to 10 weeks for one or more units. French references.